You need a way to overcome your limitations. Free to be yourself and enjoy life to the fullest. You need to matter, have a purpose, and define your own identity - not just settle for one you were assigned. STOP Settling For Less than you want and need...for and from yourself, from others, from life, love, and work. 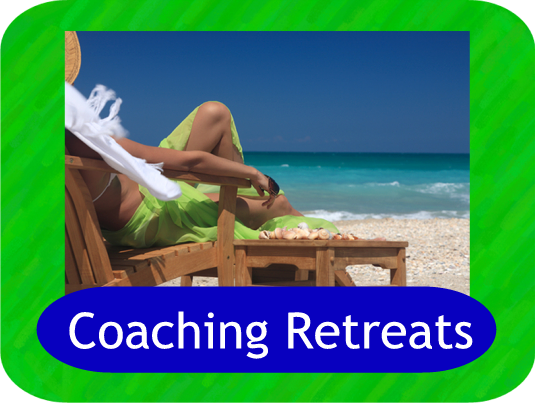 START making decisions that help you Define Your Life's Purpose, Passion and Power. 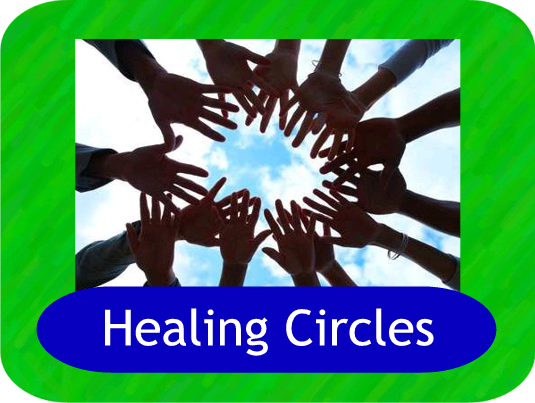 Together, we create clarity, opportunities, solutions, fulfillment, happiness, success and overall balance in your life. 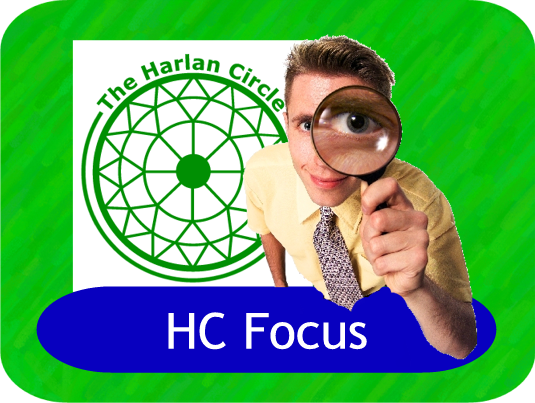 To get started, click on any tab or drop down option to explore your Harlan Circle options for coaching, healing and on-going support. 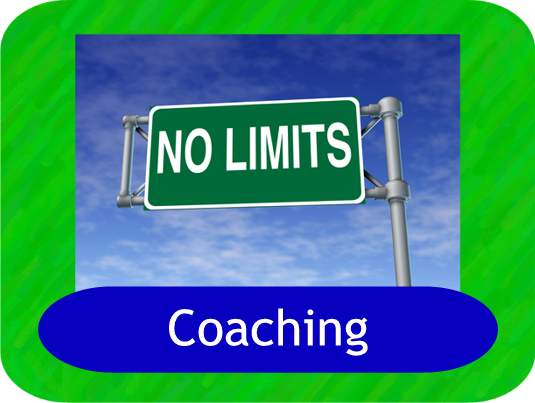 Are you ready to commit to changing what limits you...to change what isn't working in your life? 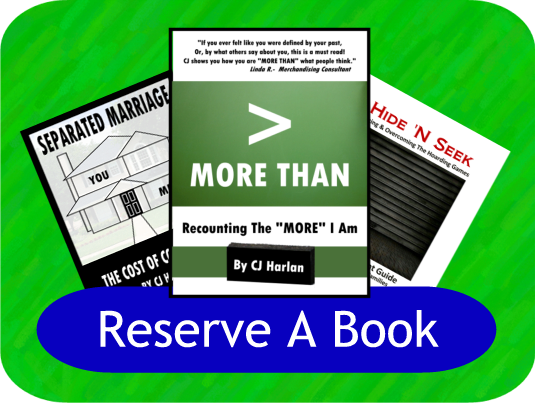 If so, feel free to Contact CJ with your questions, or to Schedule Your Personal Power Meeting. 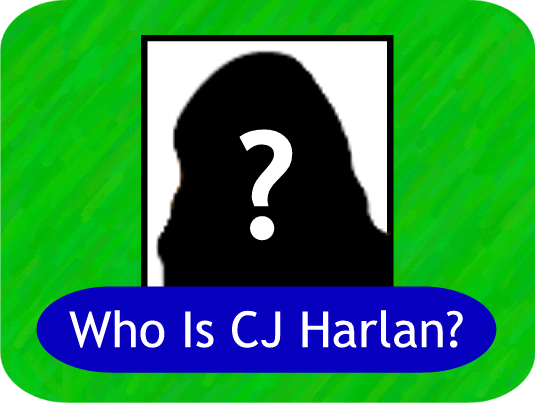 To learn more about your personal strategic life coach, Click on "Who is CJ Harlan?" 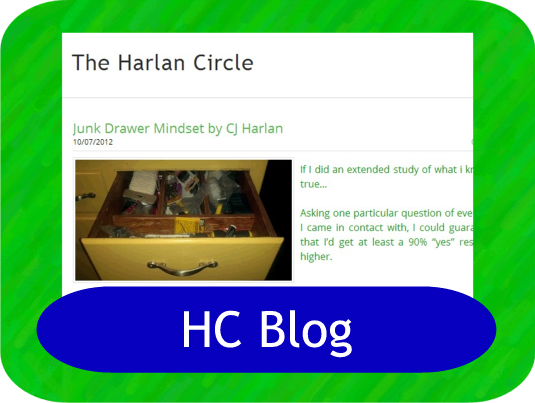 You can find Harlan Events, Retreats, Books & Coaching Services under Coaching.